Home What's New! 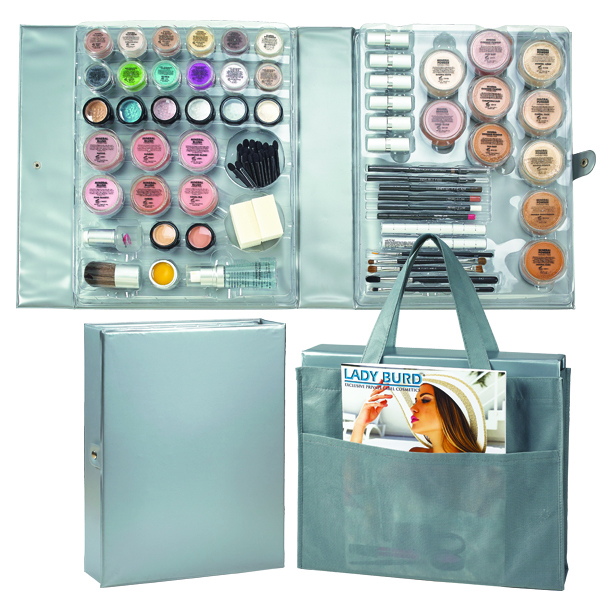 Portable Makeup Kit – What’s New! 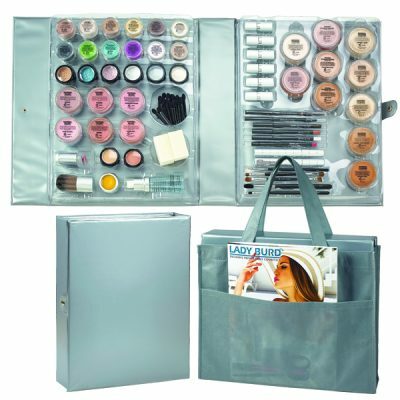 Portable Makeup Kit – What’s New!